Few indexing tips to boost your indexing performance. 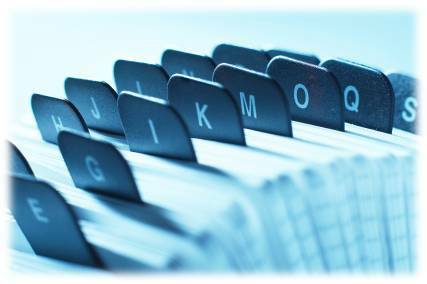 Document indexing is the process of tagging documents with values (metadata) to facilitate faster search and retrieval. Docsvault allows you to add file and folder ‘profiles’, which are a group of customized fields or indexes. You can customize the profile indexes to match your business document requirements. For example, scanning an invoice and filling up index fields such as invoice number, date, customer name, amount etc. Create or import drop-down lists for common labels, such as country, departments, products etc. Documents Profile with index values also assist in automation of filing and workflows. By smartly placing indexes you can perform detailed searches and generate meaningful reports. This turns your repository into an efficient search engine and greatly improves your ability to retrieve relevant information very quickly.